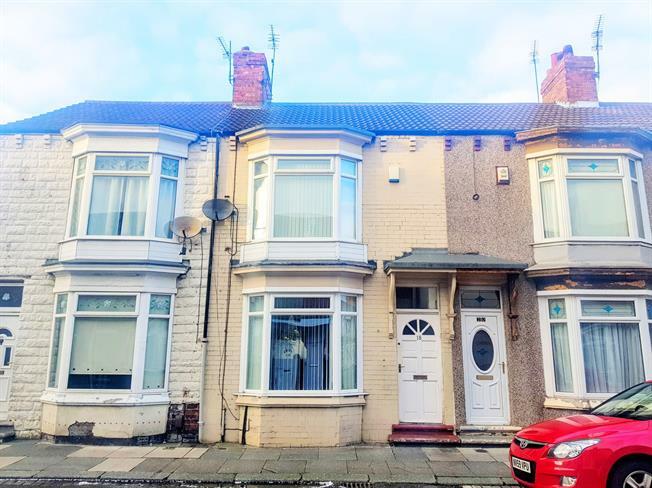 3 Bedroom Terraced House For Sale in Middlesbrough for Offers Over £40,000. This is a fantastic opportunity to own a well maintained and presented three bedroom home in the popular area of North Ormesby in Middlesbrough offering spacious accommodation over two floors. This location is a rental hotspot and provides great value for money and excellent rates of return. This home is deceptively large and has a generous reception room, extensive kitchen and three double bedrooms on offer making it an excellent proposition for a potential first time buy or investment.